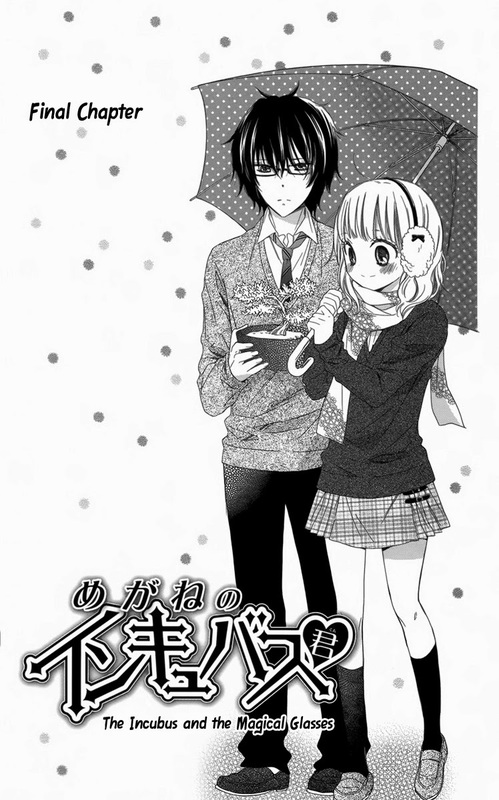 Here is the final chapter of "Megane no Incubus-kun"! Thanks to Peonine for her wonderful translation and to Jade for helping Peonine to adapt the translation. Thanks to Akire and Suzume for cleaning, and Ichi for some well done last minute redraws! Thanks again to Suzume for some very quick typesetting. And thanks to the proofreaders for immediately jumping on the task! And with this, we complete another series! This was a particularly difficult chapter for me to translate because I'm very softhearted. This chapter is rather daring for shoujo, and I'm glad Kanno is not shying away from the reality of the time period. 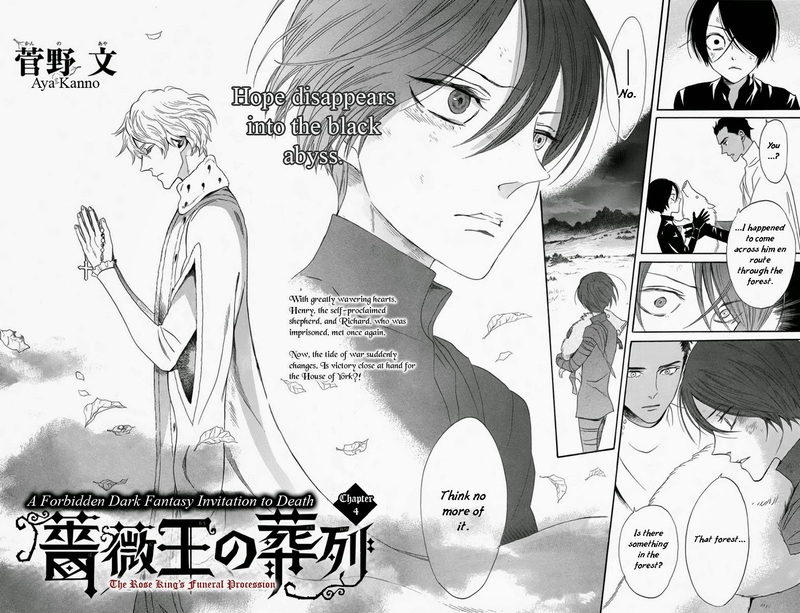 I feel at this point I should remind readers that this is a shoujo re-imagining of Shakespeare's Henry VI and Richard III tetrad. The flow of the series follows Shakespeare's play and European history, but the details of this story are different. Kanno says in her Twitter feed that she's having fun with the original story, so please keep this in mind as you read. I wouldn't quote anything from this series as historical or Shakespearean fact. One of the things that the proofreaders brought up is that Richard the Duke of York had more children than 3 sons. Another difference is in the Shakespeare play, a child named "Rutland" is the youngest of Papa-Richard's children. Richard is 12th of 13 total children. Obviously, the change was made for dramatic effect. Anyhow, I'm sure by now Shakespeare and War of the Roses nerds have rage-quit this series. Oh well. I love this series for what it is, so you'll hear no complaints about the changes from me. Another note for those of you shipping Richard and Henry: according to history, their age gap is 31 years. Sooooo... you might want to reconsider the nature of your ship. I'm going with protege, because otherwise, Henry is figuratively offering candy to get Richard to go into the windowless van. Enough of my rambling. Let's get on with the release! Redraw Artists -- We need skilled Photoshop redraw artists to backfill when our regular redraw artists are in a pinch. No previous scanlation experience is needed. You just need the drawing skill in Photoshop to work with manga. Proofreaders/QCers: -- We need proofreaders/QCers who have a good grasp of the English language, including grammar and punctuation. Attention to detail is a must. If you are applying for this position, please make sure your email doesn't have any errors. Applicants with error-filled e-mails will be automatically rejected. We are also accepting cleaners, typesetters, and translators, though these are not urgently needed for the group at this moment. If you are interested in volunteering short-term or long-term at Crimson Flower, please contact me, Kuroneko003 via the contact me link at the top right corner of the blog. 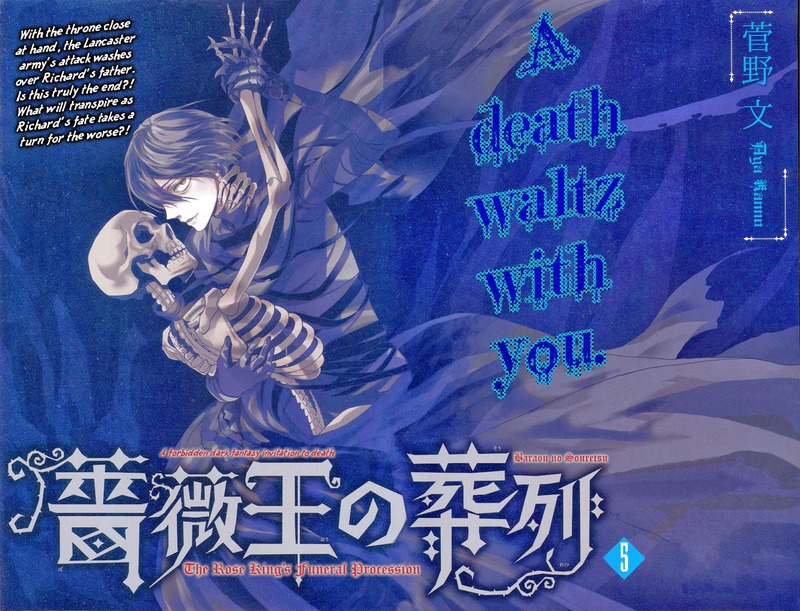 Baraou no Souretsu Volume 1 is available for purchase!!! And now on to the topic at hand! Thanks to everyone for patiently waiting for this release. Both chapters 4 and 5 were much more challenging than the first three chapters. The redraws were numerous, difficult, and time consuming. I'm glad to have this chapter out of the way. I feel like I've been working on it FOREVER. This chapter... T_T... Richard... We see a lot about Richard's relationship with his father, who I now affectionately call "Papa-Richard" (*sniff*). Their relationship is so special and lovely. Papa-Richard is also a great father to Edward and George. We also see something interesting with Cecily. Poor Richard finally gets his cuddle...??? Speaking of Cecily, it's interesting comparing her to Queen Margaret. Their takes on their status and duty are very different. I'm sure somebody could write pages and pages about feminism with these two as the subjects. And the end of the chapter... well, I have good news. You won't be waiting on the cliff for long. We should be done with chapter 5 by Friday. Though, most likely it will come sooner. It's getting to be that time of year! If you have some free time during your spring and summer breaks, please consider volunteering for Crimson Flower. All positions are open, but we are most in need of redraw artists and typesetters. The time commitment is up to you, so if you can help a little or a lot, we welcome you. For more details, please see our recruitment page (here). Hana dreams of running her grandparents' healing herb cafe and living an idyllic life under the skies of Hokkaido one day. When her grandparent retire to the city, Hana's quits her corporate job and takes over their cafe and sundry store business. Enter Earth. A long-time customer of the store recommends him as part-timer, but says he doesn't like to be touched. Earth is a socially-awkward 20-year-old college student who hides his face under glasses and long bangs. When Hana tries to move his bangs, Earth accuses her of sexual harassment. It turns out that Earth is suffering the after effects of middle school bullying. 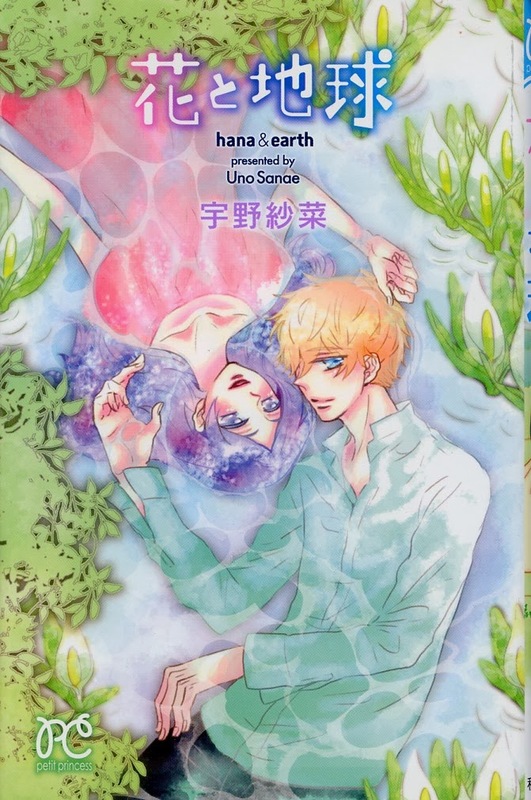 Can Hana bring Earth out of his shell? And how do the two handle their budding attraction to one another. 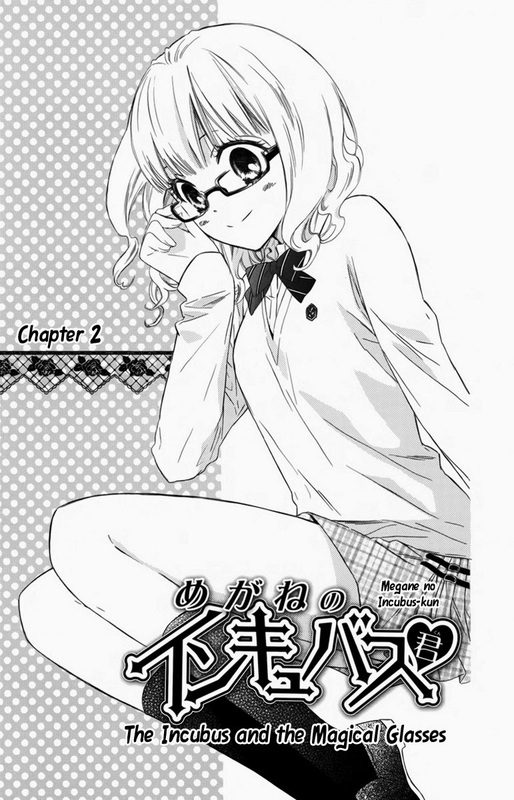 Volume 1 covers chapter 1 through 4, and the entire series spans two volumes. Initial Impressions: Oh wow! The cover art is gorgeous! Honestly, I bought this book based only on its cover. Ugh... the first chapter doesn't have much momentum. It's slowed down by too much atmosphere. Artwork C+: A lot this is a style preference. The cover is gorgeous and watercolored. Unfortunately, this didn't didn't translate well into black and white. The lines aren't as delicate and panels are sparse.